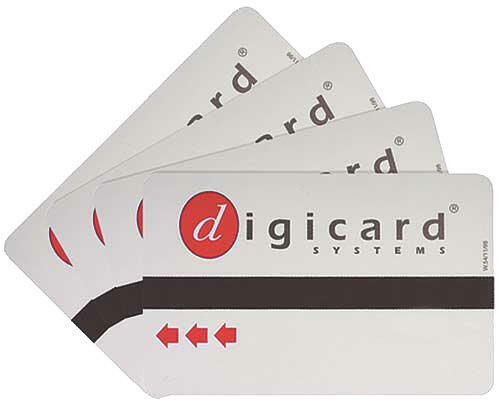 The DigiCard RFID is the latest technology in card prepayment meters. The meter is now a sealed unit, requiring customers to simply hold their cards close enough to the meter for the credit to be transferred. 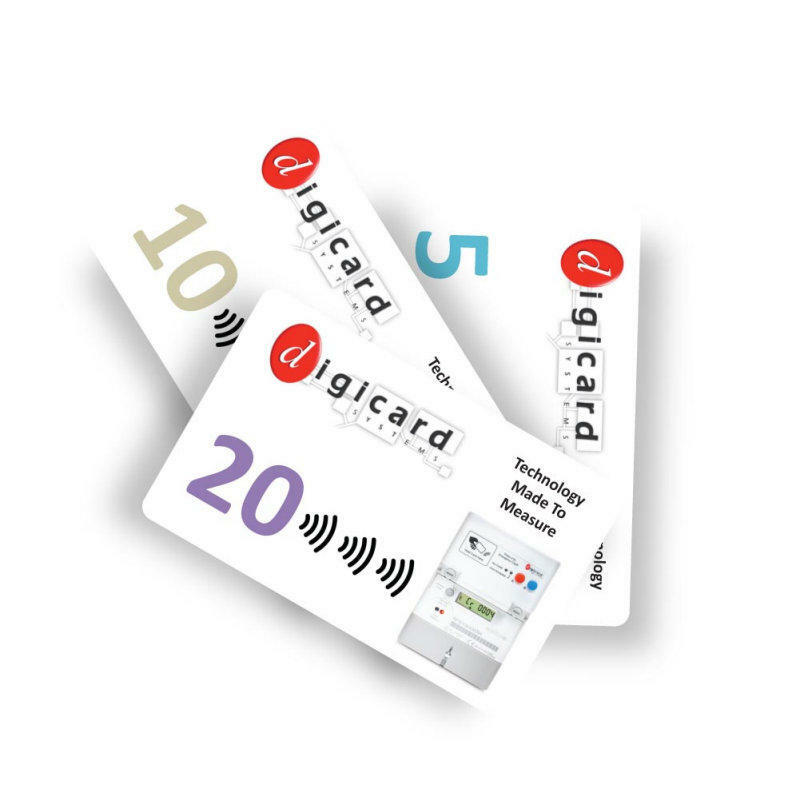 The DigiCard RFID is the latest technology in card prepayment meters. The meter is now a sealed unit, requiring customers to simply hold their cards close enough to the meter for the credit to be transferred. 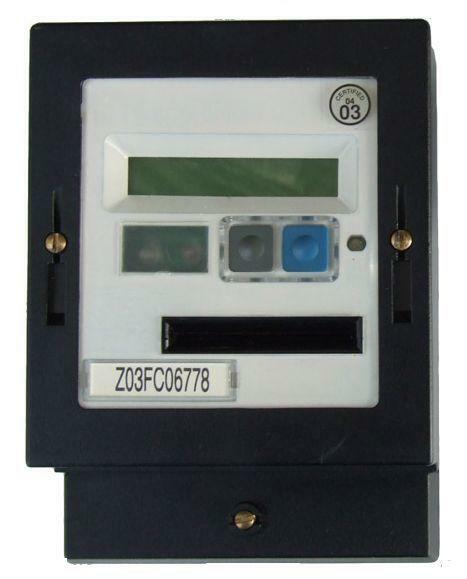 RFID technology makes the meter tamper proof, unlike coin and standard card meters. This 100 Amp meter is MID approved and can be set up with two tariffs, perfect for Economy 7. 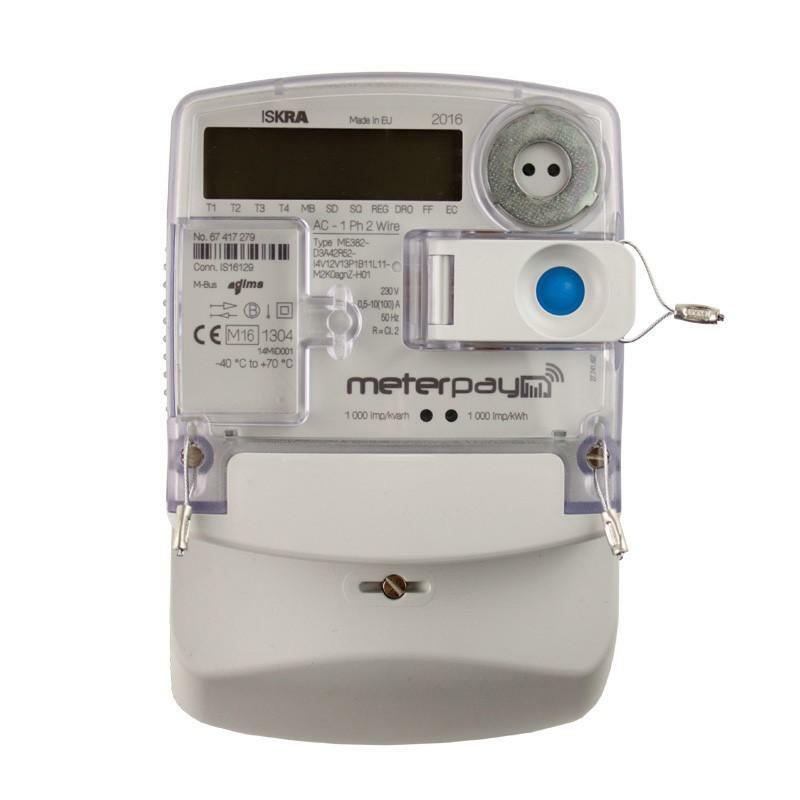 Building owners can purchase payment cards, which can be sold to the end consumer to top up their meter, allowing payment to be received in advance of receiving the bill. 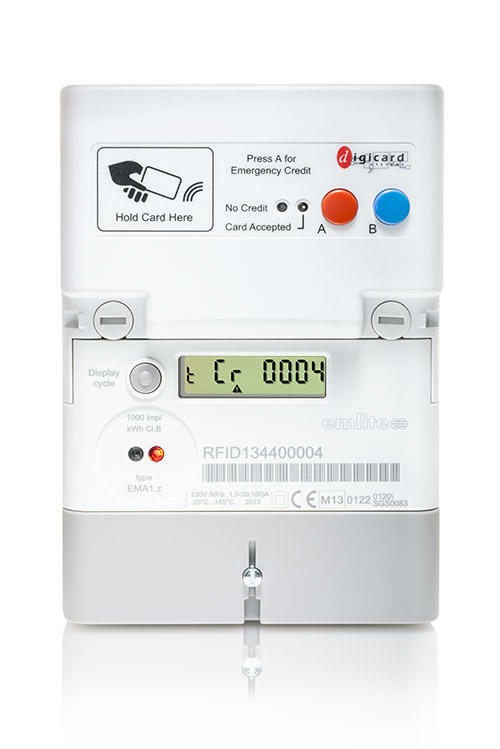 We also supply a programming card allowing the cost per unit to be changed, as well as configuring emergency credit, standing charge and debt collection. Q: I'm considering installing one of these on a house I'm renting but wondering what frequency the RFID works on, as some are easily duped. I'm afraid we don't have information on the RFID frequency, and I suspect the manufacturer would not supply this information, for the very reason you suggested. The meter records the total number of kWh's consumed, and so if you record this periodically, you should be able to confirm if any fraud had taken place. You may also consider our Smart Prepayment system MeterPay. As well as being more convenient for both you and your tenants, it features fraud alarms, so you will be emailed straight away if a tenant were to try an tamper with the meter. Click here to find out more.